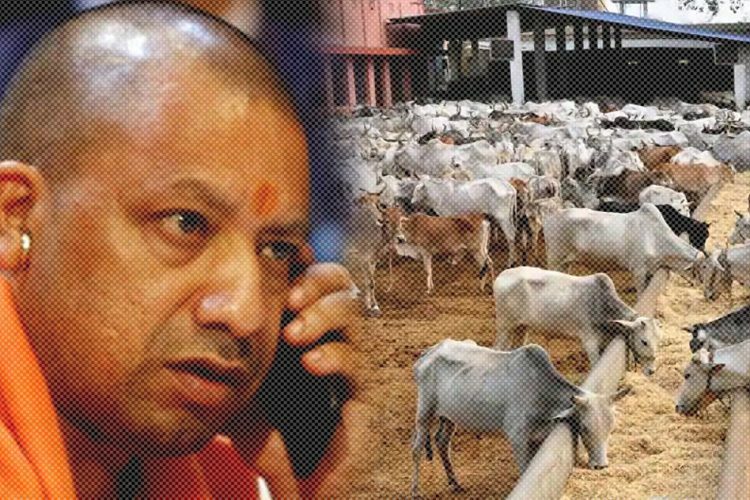 With the Bharatiya Janata Party’s (BJP) landslide victory in the Uttar Pradesh elections this year, a spurt of violence has catalyzed across various parts of northern India in the name of cow protection or gau raksha. The cow protection groups — Gau Rakshaks — are being seen wielding a spectre of terrorism in the name of vigilantism, particularly targeting people from the Muslim community and espousing to the protection of cows as a Hindu ideal. Who are these Gau Rakshaks? 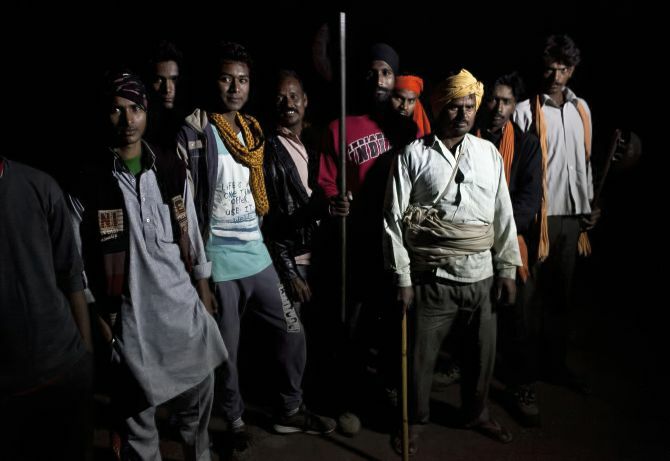 The Gau Rakshaks, a sobriquet given by the Indian media, are the self-acclaimed cow vigilantes often associated with fringe right-wing Hindutva groups, like Vishwa Hindu Parishad or the Bajrang Dal. The modern idea of these groups is entirely based upon the sacredness of cows. Armed with swords, rods and sometimes revolvers, they can go to any extinct — even on just suspicion — to enforce their moral standpoint of revering cow as a deity. 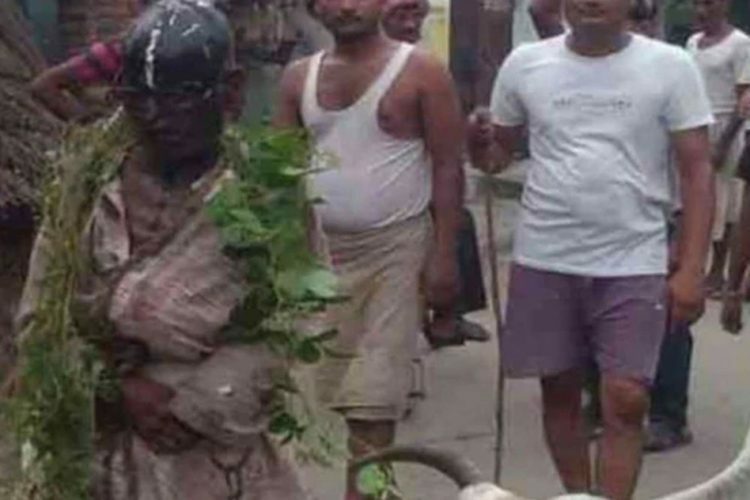 The brutal lynching of 55-year-old Pehlu Khan, who was beaten up last Saturday by a frenzied group of gau rakshaks because he was transporting cows in Alwar, Rajasthan. 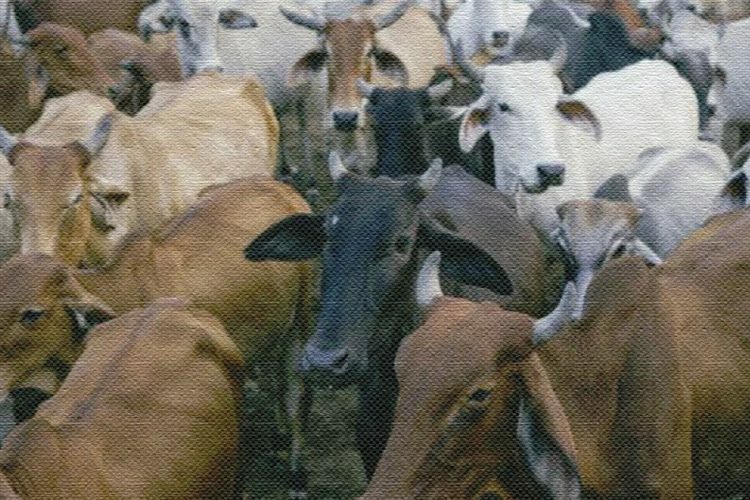 Pehlu Khan and five of his associates had taken a minivan to transport cows and were attacked by the mob near the Jaguwas crossing on National Highway 8. Though the victims had produced documents to show that they had purchased the cows as their own cattle, the attackers didn’t pay heed and thrashed them brutally alleging they were illegally transporting cows. Investigations into the matter revealed that Khan was a dairy farmer and not a cattle smuggler. However, the police registered an FIR against the victims for illegally transporting cattle for slaughter, based on a complaint filed by a man named Damodar. 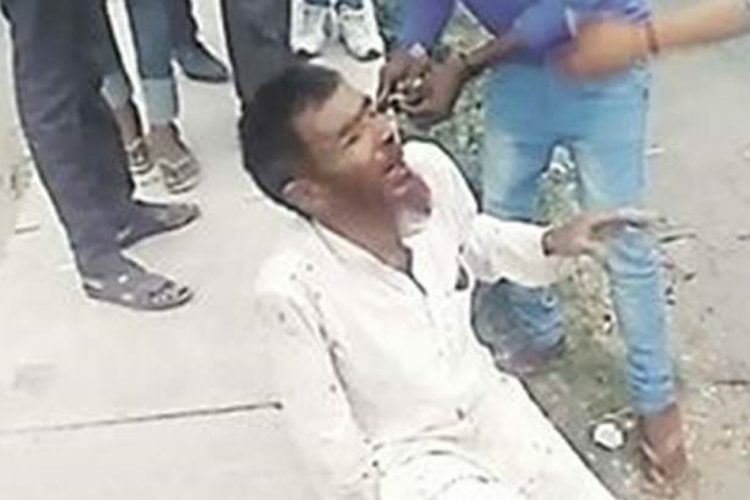 The incident was a shocking reminder to the 2015 lynching of Mohammed Akhlaq in Dadri, Uttar Pradesh, where rumours spread over WhatsApp led the saffron brigade to drag the then 50-year-old Akhlaq out of his home and brutalize him with bricks and rods until he died. An interesting takeaway from the Alwar incident was that the mob left free the driver of the minivan, Arjun, a Hindu. Ironically, the Centre completely denied the incident. Speaking in the Rajya Sabha, Minister of state for Parliamentary Affairs Mukhtar Abbas Naqvi on Thursday said that no such incident, as reported by media, took place in Alwar. 2. 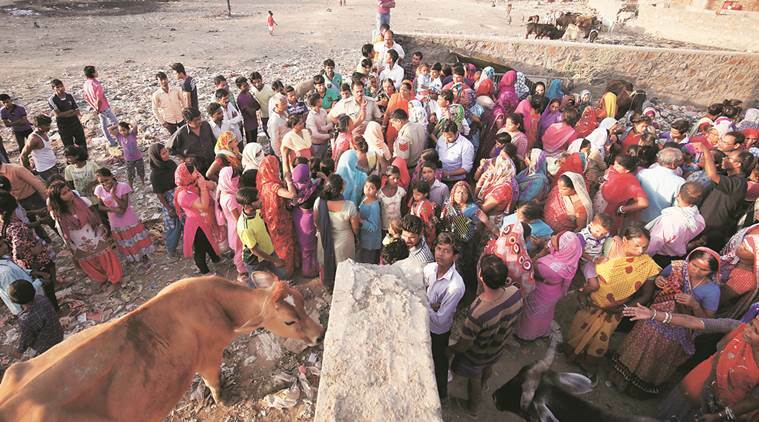 A family in Shivpuri district of Madhya Pradesh was ostracized for allegedly killing a calf. The Panchayat of Sirsaud village penalized Dashrath Sahu, a BPL card holder, to bear expenses on a ‘Kanya bhoj’, a ‘Bhagwat katha’ and marriage of someone’s daughter in the village. The same village was adopted by union rural development minister Narendra Singh Tomar about a couple of years back to convert it into an ‘Adarsh gram’. Everybody in the village has been asked to maintain distance from the family and shopkeepers have been asked not to sell anything to them. 3. 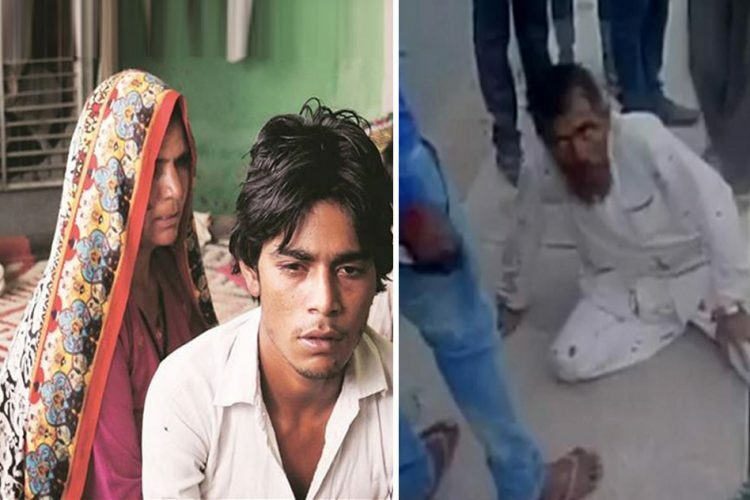 Five people were beaten up and two separate cases of assault and attempt to culpable homicide were registered in south Delhi’s Kusum Pahadi area which triggered with a woman hurling a stone at a cow. The women was moving from her camp to a nearby toilet when a cow came running towards her. In course to fend off the cow, she hurled a stone at it. Within minutes, owners of the cow gathered and started beating the woman and her husband. 4. 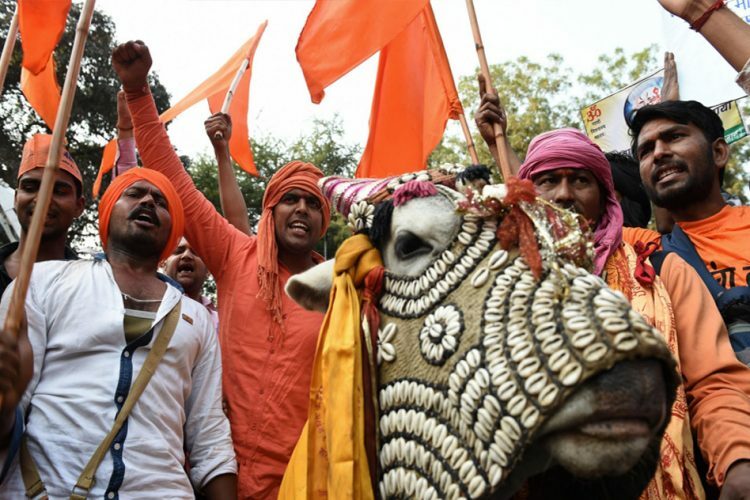 The Indian Commerce Minister Nirmala Sitharaman said on Wednesday, “Cow protectionism was the spirit behind India’s freedom movement”, defending UP Chief Minister Yogi Adityanath’s decision to shut illegal slaughterhouses. Sitharaman was replying to a debate in the Lok Sabha on a bill on footwear. The members of Congress and Trinamool Congress had raised the issue of availability of raw hide and skin for the leather industry in the wake of the ban on cow slaughter in UP and other parts of the country. 5. 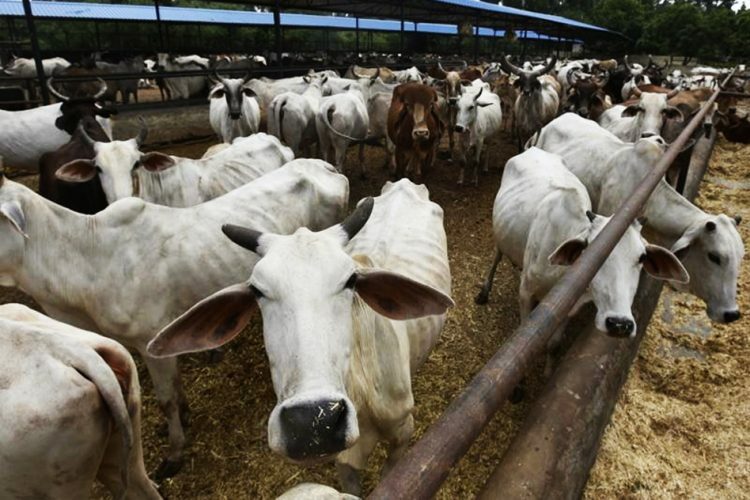 The Finance Department of Rajasthan has released an order to impose a cow cess (tax) of 10% on the stamp duty on all non-judicial instruments with effect from this month. This 10% cow protection surcharge has been imposed with an objective to conserve and protect cows and its progeny. Protection of cows and cow vigilantism are tools that are been used to aggrandise political and religious enforcement. These are just a few instances that have been reported in the media over the last week. 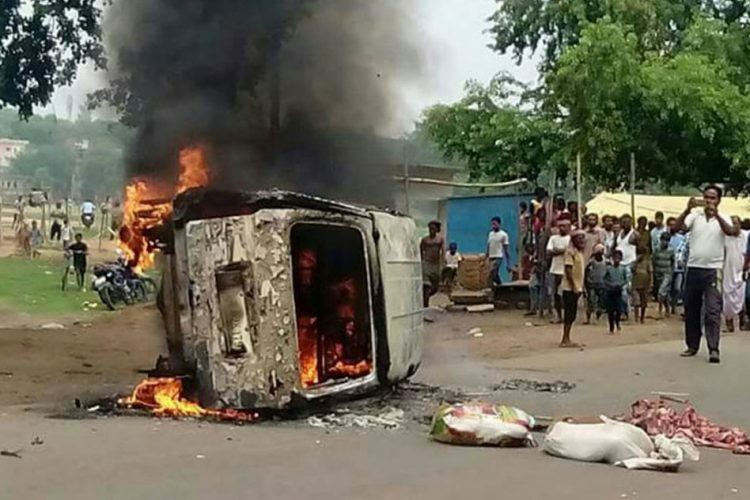 Across the year, we are witnessing the spreading of hostility like wildfire against the Muslim community and dalits over minor suspicion of cow smuggling. A quasi-legal sanction to the Gau Rakshaks is giving them the upperhand which needs to be curbed in order to restrict the terrorism that they spreading.